We get it. 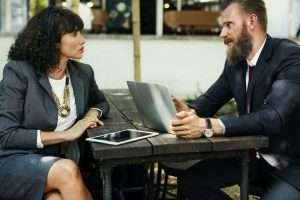 We know why you shy away from using a staffing agency when you’re job searching. You don’t want to just be another body in a warehouse. Well, Priority Staffing Group is different for one simple reason: We care. It’s easy to take everyone who comes in for a job and throw them into the first open position we have. But we don’t do things the easy way; we do things the right way. Three things happen in our office that you won’t see other agencies do. 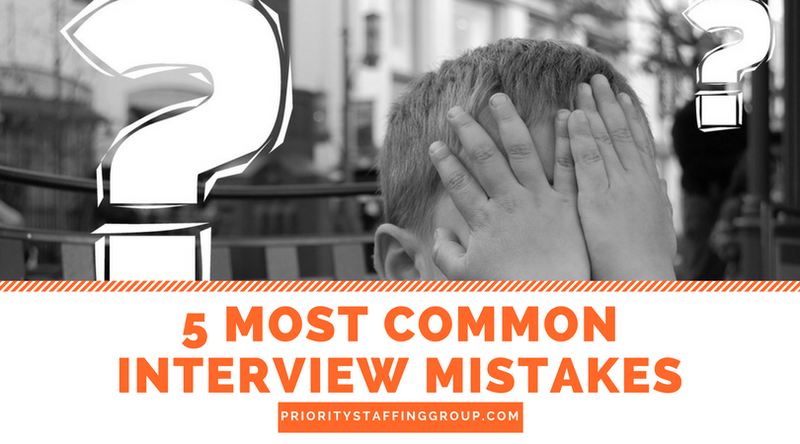 When you come in for an interview with Priority Staffing, we ask a series of questions that don’t just determine if you are able to do a job, but determine if you will enjoy the job. Our belief here is that no one should get stuck doing a job they hate. Life is too short for that and we want to see people both successful AND happy. Taking the extra time to ask you the right questions helps us figure out what your next steps will be. After asking our interview questions, we don’t just tell you what job we want to put you in. We listen to your feedback and hear your concerns. If you say “I hated my last job because it was too dirty,” then we are not going to put you in a cleaning job that we know you won’t like. We take the time to listen and understand you so that you’ll have a placement that you enjoy. Above all else, our Recruiters and Account Managers at Priority Staffing Group genuinely care about our applicants. Many of us came to this company with a desire to help people and make a difference. Having that passion for people is what makes us different. Priority Staffing Group hires our internal staff with the same patience and thoughtfulness we use to hire for our clients’ positions. We hire people who match our company culture and fit in with our values. 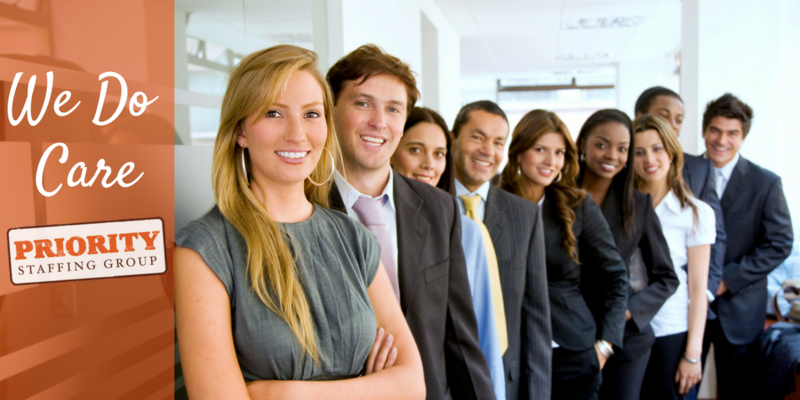 Everyone at our staffing agency is out to make your success our priority. If you’re a job seeker ready to make the leap, call any of our office locations so we can get you on the way to the career you want.